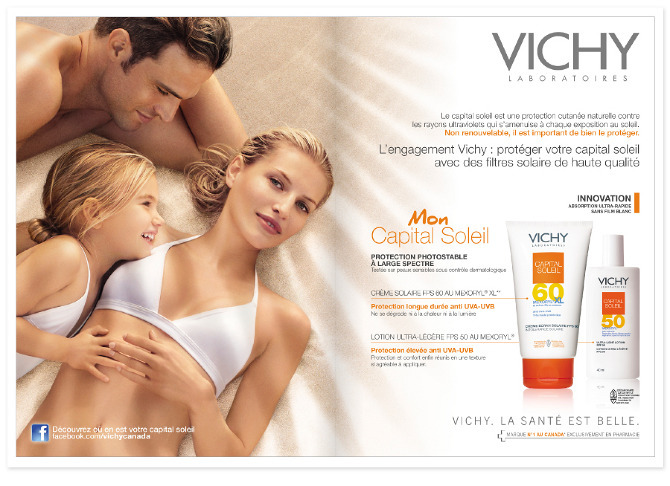 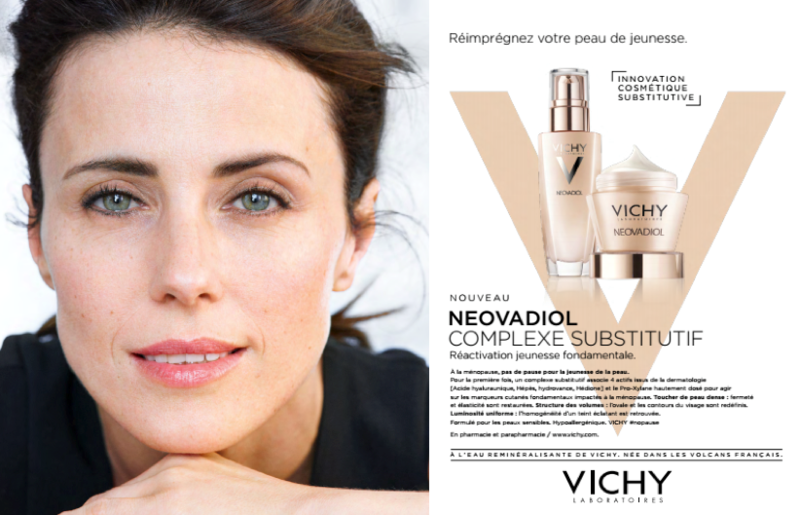 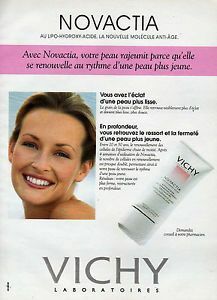 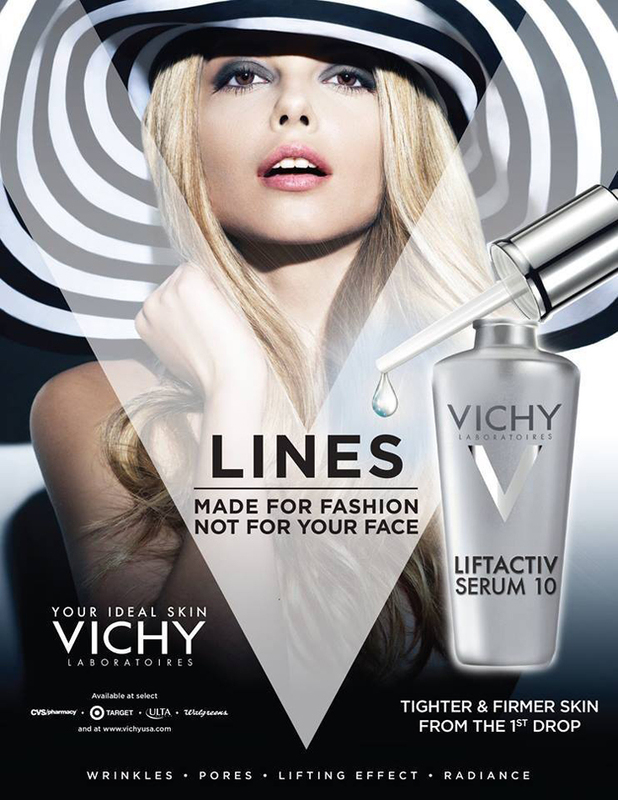 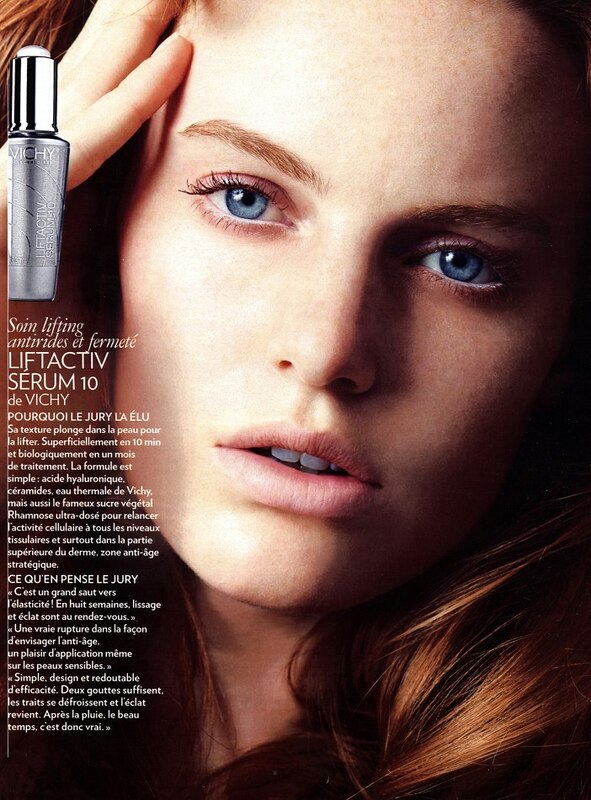 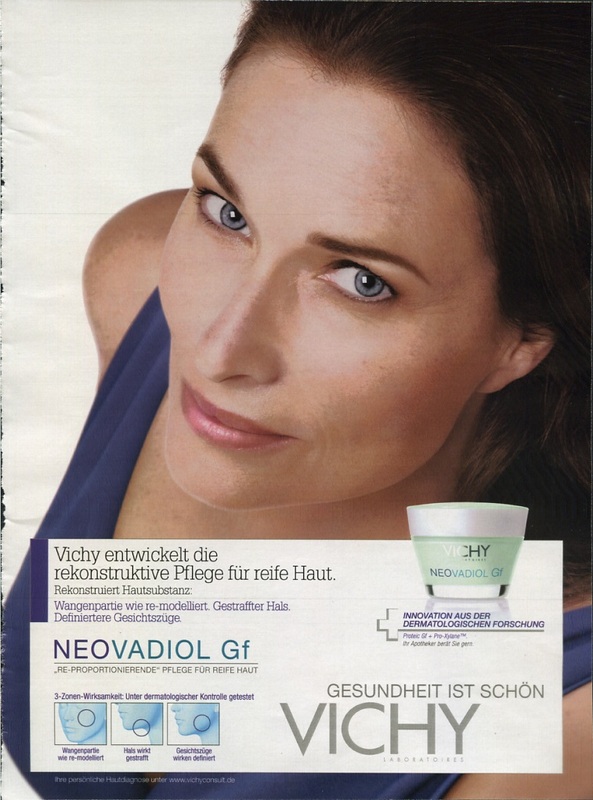 Vichy is a premium brand of skincare, bodycare, make-up and anti-aging products. 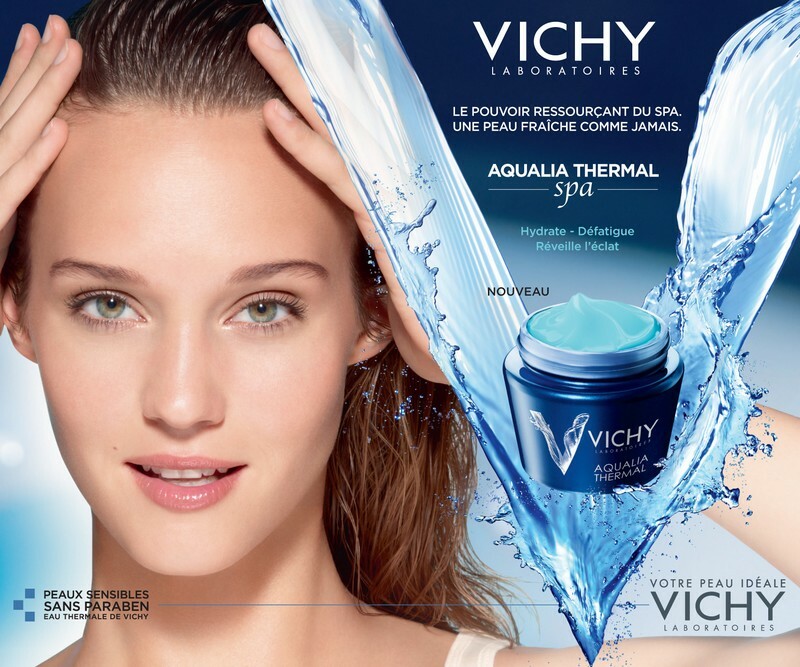 Thermal spa water from the hot springs of the town of Vichy, France, is the only water source used in its formulations. 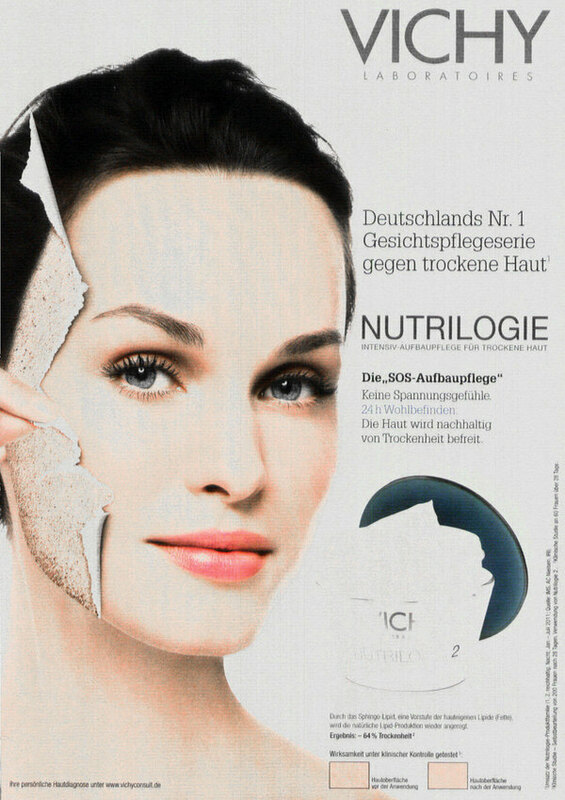 The company was founded in 1931. 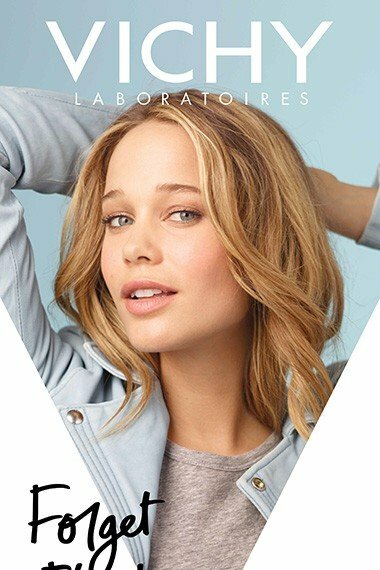 You have to know the name of the model to post. 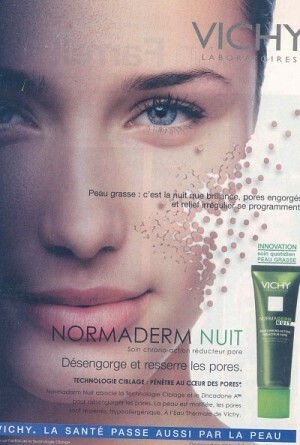 Please, no ID requests.